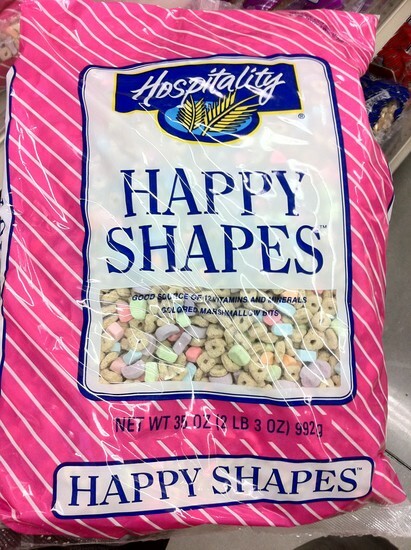 Happy Shapes won the "Best cereal name" award of the week. @ Linda: I didn't buy it. Its name just caught my funny bone.